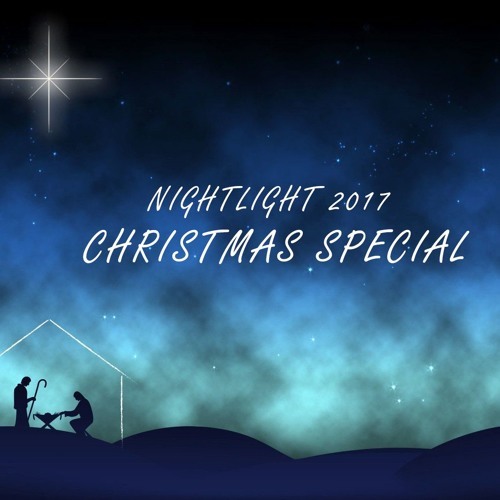 Lots to enjoy on this year's Christmas special, including songs from David Senek, Jeremy Spencer and Christmas songs in an assortment of languages from all around the world. Also, some inspired Christmas stories and inspirations read by the authors themselves. God bless you and merry Christmas!